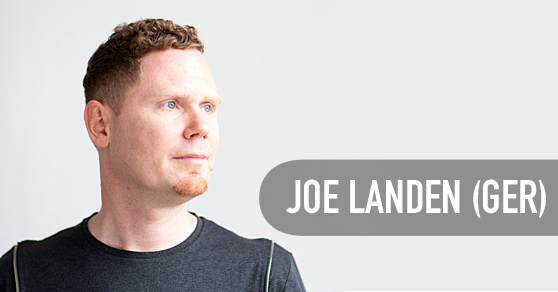 Joe Landen takes us Back In Time with this very special episode of DIRTY MIND MIX. Get ready for mix no. 200 and a set packed with classic tunes and samples from the 70s, 80s and early 90s. Enjoy! House Music is the passion of Joe Landen, the man behind DIRTY MIND MUSIC - Your House Music Source. His mission: To make people dance and smile and give them a fantastic time. Therefore Joe is presenting exciting House Music for electronic music lovers and those who want to become one. His Tech House mixes are packed with special underground tracks, infused by sounds of the 70s, 80s and early 90s. The momentum his sets generate, keeps you pushing on with a relentless positive vibe that never stops.